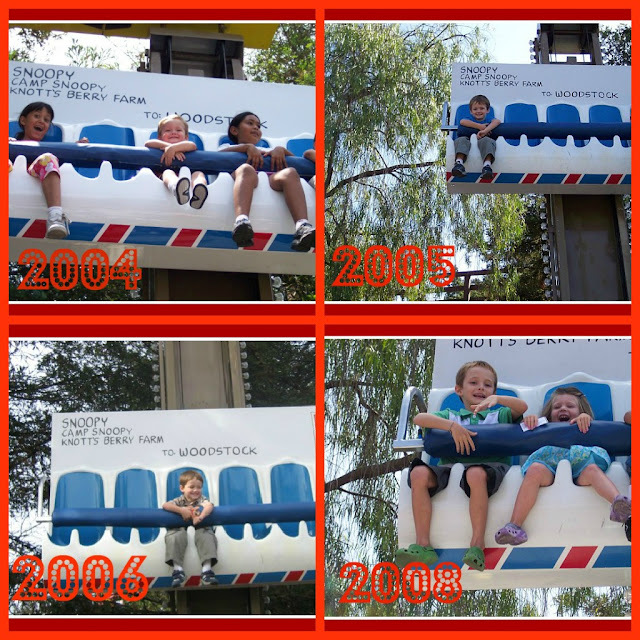 My kids have been season pass holders at Knott's Berry Farm since they were just babies. 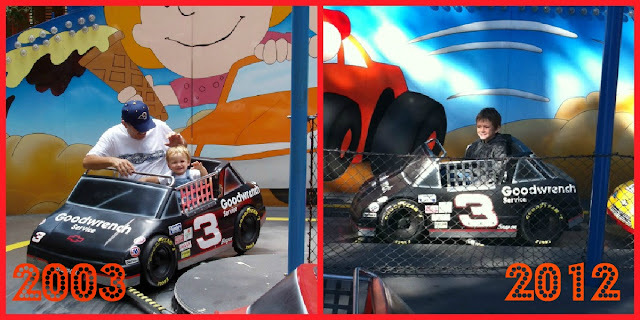 They have grown-up loving spending their weekends and summers on the fun rides at Camp Snoopy. Our family has so many special memories from being at Knott's Berry Farm. 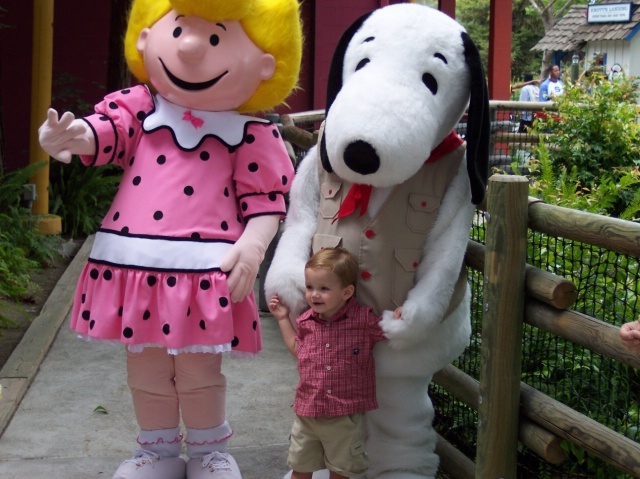 This was Andrew when he was just 2 years old at Camp Snoopy. He is now 10 years old and still loves spending time with his favorite Snoopy characters. You never get too old for Camp Snoopy! Start making memories at Knott's with a season pass for only $69.99 for adults and $64.99 for seniors (62+) and kids (3-11). Discounts on Knott’s delicious food including the Famous Mrs. Knott’s Chicken Dinner Restaurant. No blackout dates. That’s right, no blackout dates. 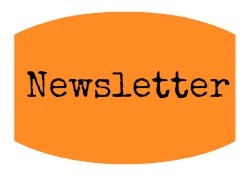 Invitations to special Season Pass holder events. We are happy to offer to one of our readers a set of (2) tickets to Knott's Berry Farm! To enter to win, please tell us what Peanuts character you like best. Giveaway will be open until June 20th at 11:59pm PST. Winner will be selected using random.org and will be notified via email. Now my family is starting a new tradition of Knott's Fun by extending our season passes to include Knott's Soak City! 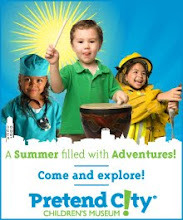 The only premiere water park in Orange County! Come join in the fun! Me favorite has always been Woodstock! He's adorable and Snoopy's best friend. loved drawing him when I was younger. Our family favorite is SNOOPY! We love all things Knott's! I like Schroeder because he's a moody artiste. and my favorite is Linus ;) love him! Sally! I met the voice actress, who is a wonderful woman! Linus. I haven't always loved Linus...but my little boy has a blanket and has a nick name of Linus :) so now I'll always think of my sweet boy when I see that show. 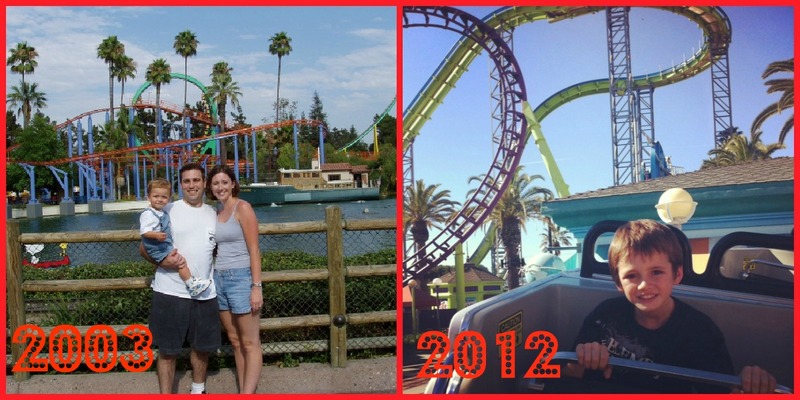 I "Liked" Knotts on Facebook...and am sad to admit that I've never been there. 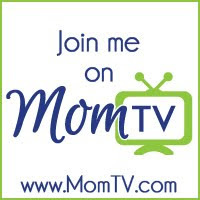 I "Liked" OC Mom Blog on Facebook. I like Snoopy the best!! !